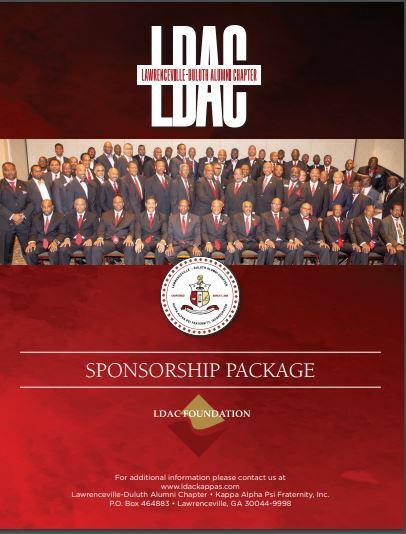 Why Become A Sponsor or Donate to the LDAC Foundation? The Lawrenceville-Duluth Chapter of Kappa Alpha Psi Fraternity Incorporated is focused upon scholarship and community service. Through programs like Adopt-A-Road, Relay for Life, Our Partnership with Georgia-Gwinnett College, and the African-American Male Initiative and our Guide Right Program, we offer our time, talents, and resources to assist others throughout Gwinnett County and surrounding communities. 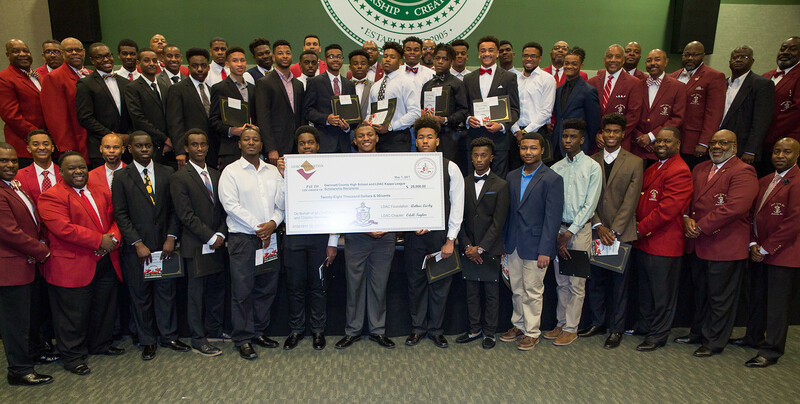 By far, the largest part of our monetary resources are reserved and dedicated to providing scholarships to African-America Males currently attending schools in the Gwinnett County Public School System (GCPS). In fact in 2018, we donated over $35,600 to assist 40 deserving young men in gaining entrance into college. We plan to meet or exceed our previous mark in 2019. To date, through the support of our partners and donors, we have awarded $159,350 in scholarships to Gwinnett Country students for their college education and more than $57,000 in community support programs. As a Sponsor or Donor, you can rest assured that this is where the overwhelming majority of your hard-earned Tax-Deductible donations will go.